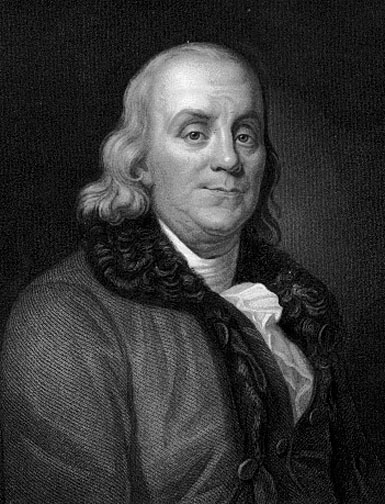 franklin – Uncle Sam was Crying… Now he's out to change Washington. Uncle Sam was Crying… Now he's out to change Washington. FAIR TAX: What it is, what isn’t it, and how it can help. PROGRESSIVE INFLUENCER’S…AND NOT SHY ABOUT IT! Categories Select Category Big Government Christianity Consequences Conservatism Constitution Cultural Decay Deficit ECON 101: The Series Economics Education & lack of it Elections Featured Foreign Policy Founding Fathers General Global Anything – Stupidity Government Waste Green Health Health Care History Irony in America Islam Extremeists Liberals Life National Problems Obama Politics Polls Progressives – on both sides Purveyors of our Problems Reactionists & Lunatics Redistribution of Wealth Republic Principles Republicans Socialiam Solutions Taxes Tea Party Technology Terrorism The Establishment The Loons The Media Tolerance Travel Troubles of Today U.S. Constitution Unions YOU ! FACT CHECK: Did JFK Jr Say Trump Would Be An ‘Unstoppable Force’ As President? Good Government: is There Such a Thing? Senate Democrats Block Bill Banning Late Term Abortions, And Libs Tweet With Gleeeee!!! Recent Fox News National Poll Has Some VERY Interesting Results! Joe Biden just got an endorsement that could TANK his presidential hopes! Uncle Sam was Crying... Now he's out to change Washington. Constitutional Information - Pass It On! Defending the Constitution & State Sovereignty. Fighting for our God-given unalienable rights to life, liberty, property, & the ability to defend the same. Est. 2010 - "Dishonest, diversionary and pompous..."